Hair in a drain pipe is a leading cause of drain clogs in NJ homes, and a professional NJ sewer and drain cleaning company can help solve the problem for you. 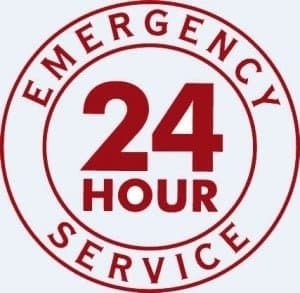 Call us any time for drain cleaning, sewer cleaning, and more. Hair can get caught inside of pipes, creating clogs that require professional NJ sewer cleaning or drain cleaning service. 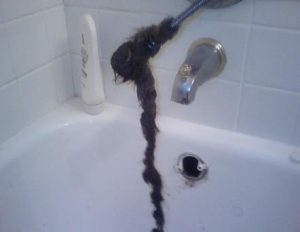 Hair goes down a drain little by little, but it’s notorious for getting caught inside the pipes. As more and more strands of hair get stuck, they form a web that begins to catch other materials, like soap scum, leading to a serious pipe clog. 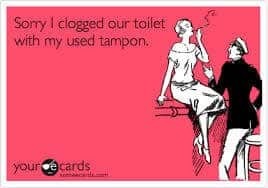 In many cases, the clog is located out of reach, and homeowners will need a professional NJ sewer company for professional drain cleaning in NJ. It’s a good idea to get a very good drain catch for your shower or bathroom, and to clean it of any accumulated hair after every shower. Leaving even a little bit of hair is a problem, because the next person using the shower may cause those hairs to be pushed through the catch and into the drain again. In some cases, an apparent clog isn’t located inside an indoor drain pipe. Instead, the sewer main line itself is clogged, creating problems throughout a house or building’s plumbing systems. Multiple drains are draining slowly. 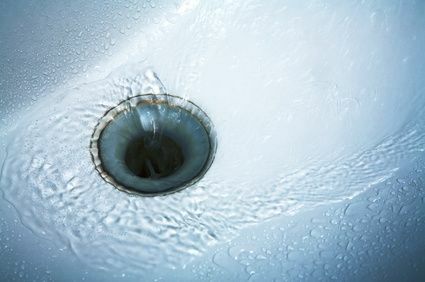 Sink and shower drains throughout the house may drain more slowly than usual, giving the appearance of a drain clog. Toilets won’t flush. A clogged sewer line can make it hard for your toilets to flush correctly. Drains bubble and gurgle when other fixtures are used. The bathtub drain can gurgle or bubble with water when you flush the toilet, and the toilet might start making noises when you run the sink faucet. This usually indicates a clogged sewer line. Sewage smells or backflow. Sewer smells, and even actual wastewater, can come back up through your plumbing pipes when the sewer line is clogged. These and other persistent pluming problems can point to a clog in your sewer main line. You’ll probably need to call a local NJ plumber for sewer cleaning in new jersey. At A1 Sewer & Drain Services, we use hydro jetting for residential and commercial sewer cleaning. 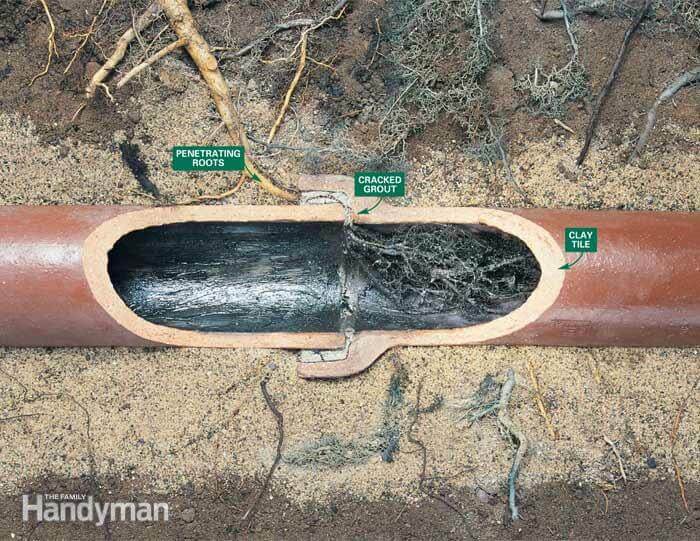 Streams of water at very high pressures are directed into the sewer pipe, removing debris to restore water flow and eliminate sewer clogs. The process can take as little as half an hour for sewer contractors linden nj or throughout New Jersey. For great local sewer cleaning, sewer pipe repair, and more in north NJ, call us any time at A1 Sewer & Drain Services to talk to one of our friendly NJ plumbers, at 201-645-0888.